Stoke City have had the most memorable decade of their history, spending the majority in the Premier League. The club entered the league under the tutelage of Tony Pulis, and he formed a very memorable team that included many not established yet effective players. 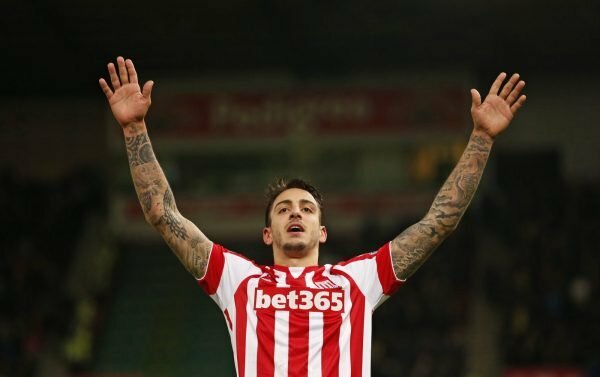 For that reason, the kits of this era will be remembered fondly by Stoke fans, and we have picked through the archives to have a look at some of the best kits from Stoke’s last decade. Some have been aesthetic and designed well, whereas others have just not looked right and bring back bad memories of big defeats etc. Here, we look at five of their kits from the last decade, ranked from the ones we dislike the most, to the ones we take a fondness to for one reason or another. Do you agree, or can you think of other kits that were either beautiful or horrible to look at? Let us know in the comments. We’re not big fans of the 2016-17 Stoke kit. It feels more white than red and this is not the approach Stoke have took for the previous century of their history. The collar doesn’t look great and it also reminds us of a very poor Stoke team, that was the start of their decline from a solid mid table club to one threatened with relegation. This kit was surprisingly not too bad following the fans anger over Macron being the manufacturer. However, it reminds us of a truly awful Stoke team that struggled to put together three passes in the row, and were relegated after a disastrous season with a couple of managers who failed to get the best out of a quite strong team. This one isn’t the worst kit in the Potters history, but the red on the shoulder is a little too predominant to make it a beautiful kit. The shorts are nice, and it was the last season of Britannia as sponsor, which seemed to end the era of Stoke being a traditional ‘long ball’ team. Whether that was a good thing or not is up to you. 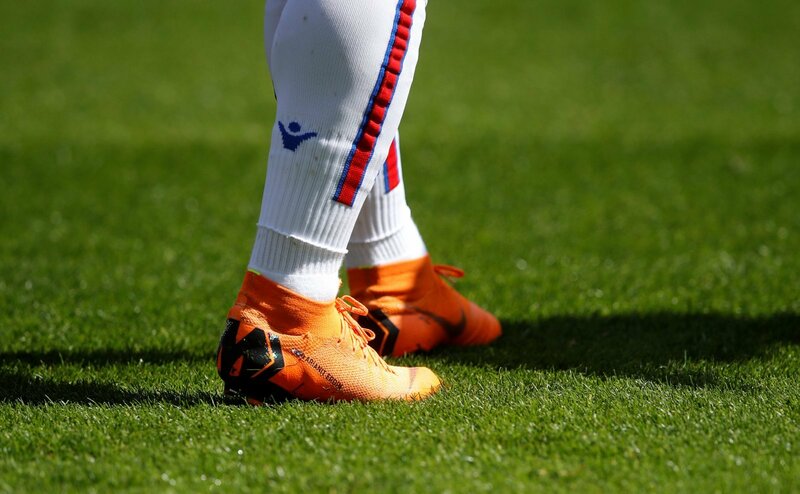 This was Stoke’s one and only season with New Balance as manufacturer. It was certainly a smart kit and we like the collar and shorts especially. This shirt instantly reminds us of the height of the Tony Pulis era, with the Rory Delap long throw and negative but effective football. 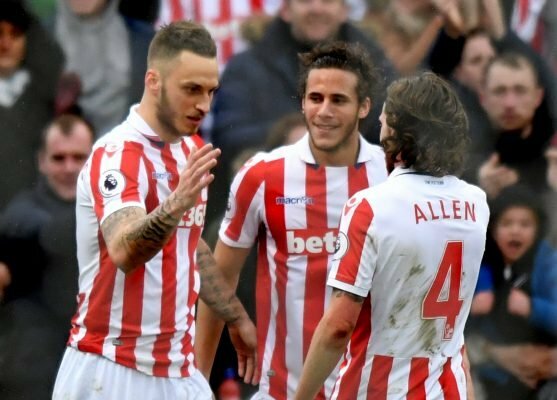 Although it was the following season that Stoke got to the FA Cup, this was the start of a new era of Stoke, and fans started to believe their beloved Potters could establish themselves in the Premier League.